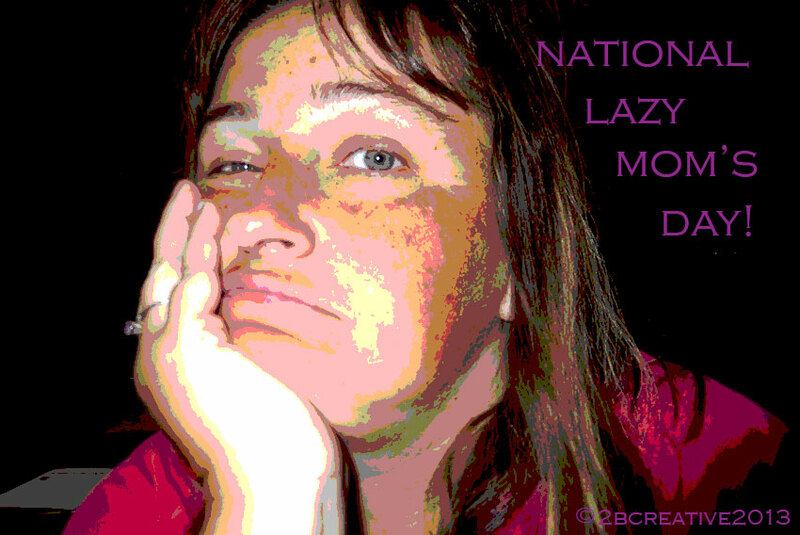 The first Friday of September is National Lazy Mom’s Day! Who knew? Not me until I did a search looking up September holidays. I was actually wanting to know the main holidays for a possible wall hanging project I want to do this month. I was surprised to find this “National” holiday. What an awesome one! It brings up a question. Can a mom actually be lazy for a whole day? I mean really, there are too many things to be done in a mom’s schedule. Who is going to cook? The local fast food place maybe. Who is going to find that lost item that no one seems to be able to find? It seems mom is the only one who can really look for something. Who is going to actually wipe the counters off when they spill that drink? I swear I am the only one who can wipe anything off. I have even tried, I say tried to wait out wiping it off hoping they would. I guess they don’t mind the messes. Sigh. Who is going to do the grocery shopping? Hmm, that one might be one mom has to do all the time. If your family is like mine, they come home with everything but what you send them to the store for and the bill is 2x what it should be. I am pretty fortunate that I have a super great hubby that will help me out, so I could be lazy if I wanted to be. It actually drives me batty if I am not doing something productive for the day which results in something done for the family. I may not go 100 miles an hour all day, but there is always some kind of cleaning to be done, or a task that needs done. I have decided that this holiday is really not a holiday unless…. Is it Lazy of me or just preparing them? This proves I can’t be entirely lazy. Do I make them do their own laundry? It depends. When they get into high school, I most definitely make them. It is not unheard of if they leave it in the dryer I will put the clothes away when they are at school. Think they know that? 🙂 If the younger ones are at home when I decide to do laundry, I will have them sort it and bring it to the laundry room. I will put it away. Tried the put your laundry away and it ends up on the floor of the closet and gets rewashed. I can’t have that. I do have help with the trash. They do wash off their plates and put them in the dishwasher. They like to scoop snow, when we actually get some. They do help unload the groceries. Can you be lazy and what kind of lazy? This entry was posted in Art Projects and tagged chef, cleaning, cooking, day, holiday, kids, laundry, lazy mom, love, schedule, september. Bookmark the permalink. PS. I love that photo! I’m with Mary (love her!) on your picture – I love it! Your don’t really look bored or lazy; it has a mischievous quality about it. And this cracked me up: “I know how to play that one. 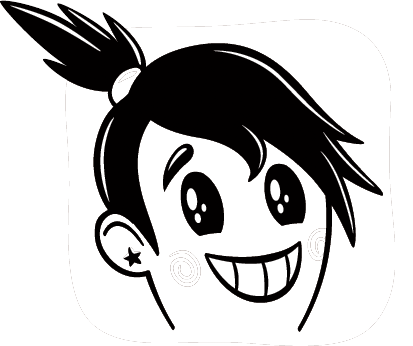 Scare them most days and then bam, the next day beautify myself.” Very funny stuff here.